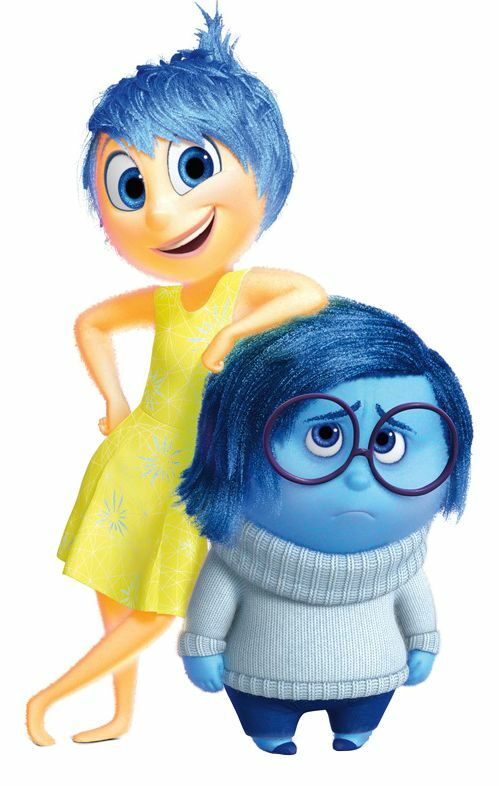 I love this Disney Pixar movie. I’ve watched it twice now and I cried both times I watched it. It’s a little different. Have you seen it? Did you like it? I’d love to hear from you. Enjoy! This academy award winning movie, is one of my favorites. Humphrey Bogart is, without a doubt, my favorite classic movie actor. 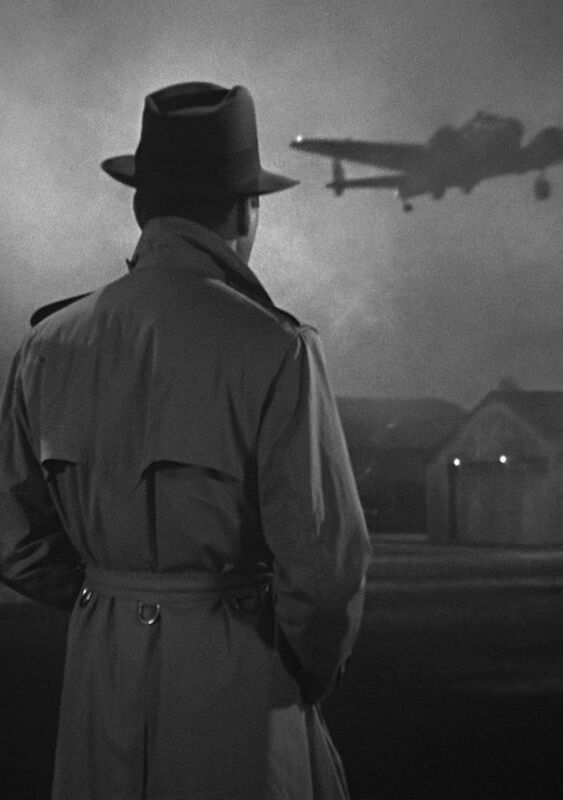 Have you seen Casablanca? Tell me your thoughts? I’d love to hear from you. Well! My goodness. This captivating mystery held my attention and I read it today. Henrietta Collins ~ Henrie O ~ teaches journalism at a university in Missouri. She’s tough. She expects a lot out of her students. Maggie is an ambitious student. She approaches Henrietta wanting to investigate three unsolved cases in the community. 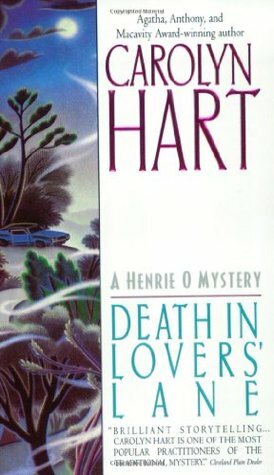 Approximately twenty four hours after the determined, confident Maggie gains the approval from Henrie O to investigate the cold cases, Maggie is discovered dead. Not good. Now, Henrietta must discover who murdered her student. There is profanity throughout the story. 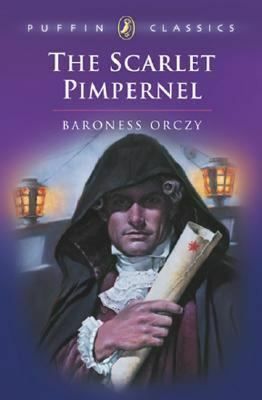 I’m giving it 4 **** stars on goodreads. I didn’t fully solve this mystery. Because it was three cold cases and a new murder there was a lot to think about and keep track of. It was good. I don’t watch TV during the day at all. My husband is a teacher and I think the only time we turn on the TV, during the day, is early in the morning to check for school closings when the weather is frightful. 🙂 haha. This morning, I was extra sleepy and I plopped, yes I did plop, down on the couch and turned on the TV to a retro channel. Rowdy, she was on the floor, and I watched two episodes of the cutest television show. In the first episode, Bud – played by Billy Gray – is dating two girls! It was humorous. 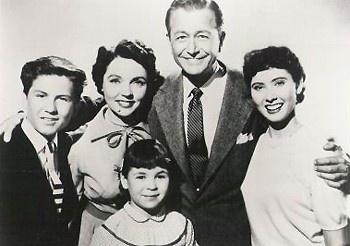 In the second episode someone delivers a book to Dad – played by Robert Young. The book is the story of a woman – a Ph.d – who spends many years in Africa. Well, it turns out, Mom – played by Jane Wyatt – and Dad know the woman who wrote the book. They went to high school with her. It was comical. The Ph.d does come to Springfield to visit the Andersons and toward the end of the sitcom, Mom and the Ph.d have a nice woman to woman, heart to heart talk. That woman to woman talk touched me. Rowdy is 13 years old and has symptoms. It all started when I noticed a change in her that I couldn’t really identify. She was somehow different. I know. Weird. Anyway, then I noticed she was drinking, literally, gallons of water. Just a few minutes ago, I watched her drink an entire doggie bowl full of water without stopping. The bowl is empty! So, I called the Vet. They did blood work and a urinalysis. Her kidneys are perfect. She doesn’t have diabetes. After taking her blood pressure, they ruled out cushings disease. However, her liver readings are abnormal. So, they think she has either early liver disease or gall bladder problems. If she has gall bladder problems, it can be managed with medication. The Vet is doing an ultra sound on Wednesday. She’s going to look at her gall bladder and liver. We might be making some tough decisions in the near future. This is Rowdy. She likes a good adventure story!!! haha. My awesome photography. WE WON! 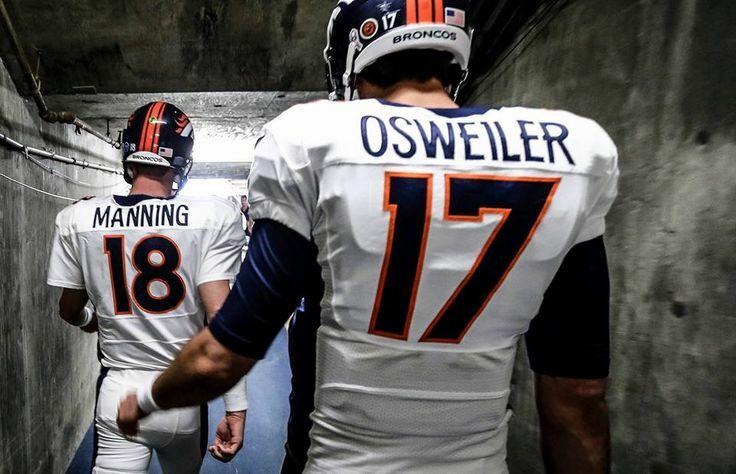 THE Denver Broncos WON! We’re going to the SUPERBOWL! 1.) 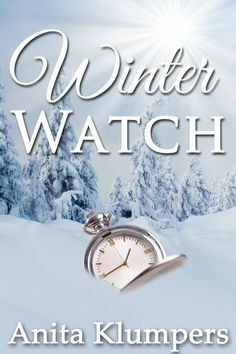 “Winter Watch,” by Anita Klumpers was the first book I read on my kindle. I liked it! I gave it 5 fun ***** stars on goodreads. 2.) 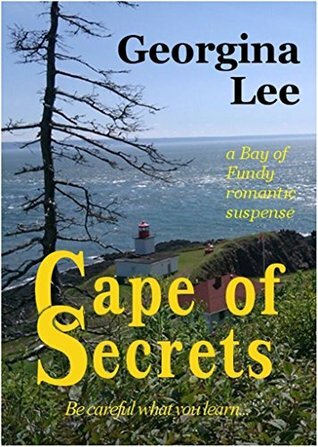 “Cape of Secrets,” by Georgina Lee was the second book I read on my kindle. The mystery was very good, but there was profanity in the story and at times it was a little steamy. I gave it 4 **** stars on goodreads. Ten books to read on my kindle. On to the next one!! !